Ruben Loftus-Cheek was one of the breakthrough success stories of the Premier League last season. In an attempt to get more experience, the 22-year-old joined Palace on loan during the summer of 2017 from Chelsea. Not many would have anticipated the success that was to follow, but the youngster played a starring role in keeping the Eagles in the top flight and ended up also earning a place in the 23-man England squad that reached the semi-finals of the 2018 World Cup. Due to the success of Loftus-Cheek last season, it was definite that the Blues would include him in their first-team plans for this season and they did so by opting not to send him out on another loan spell during the summer. Things have not, however, gone according to plan under Maurizio Sarri. Loftus-Cheek has managed just two appearances in the league so far under the Italian and it looks unlikely that he will occupy an important position for the club for the near future, at least. If the situation does not improve by December, Loftus-Cheek must push for another loan move. This will boost his chances of getting England call-ups in the near future and will also help him to maintain his confidence. Sitting on the bench for long periods of time as he is currently doing at Chelsea will only derail his resolve. Palace manager Hodgson has already indicated that he would be very keen to be reunited with Loftus-Cheek if the opportunity presented itself. The Eagles look to have found themselves in yet another challenging season as they have only claimed several points from their opening league games and will likely have to bring in reinforcements in January. 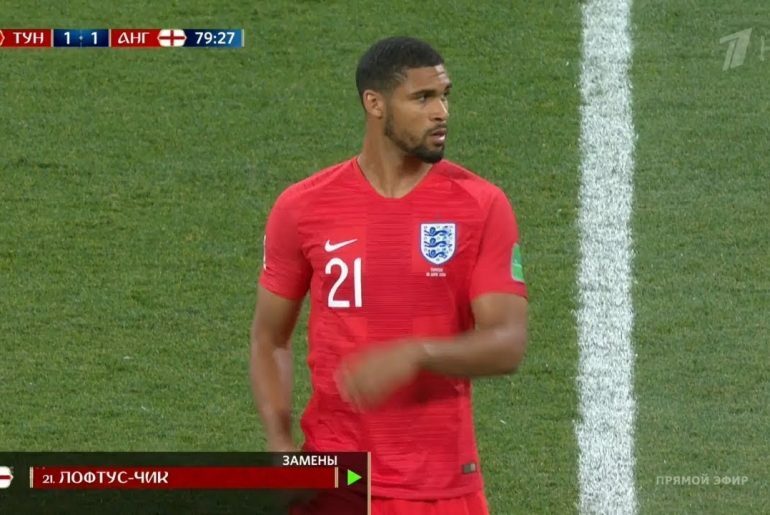 Hodgson has discussed the current situation of Loftus-Cheek and, as reported by Sky Sports, said: “It’s a hypothesis that Chelsea are not happy with him, that Chelsea are not considering him to be a very important member of their first-team squad, and I don’t like to discuss players in that respect. “What I am prepared to say, of course, and I’ve said it on many occasions, is that Ruben Loftus-Cheek did an outstanding job for us when he came here, he really, for us, answered all the questions that we hoped he would answer. 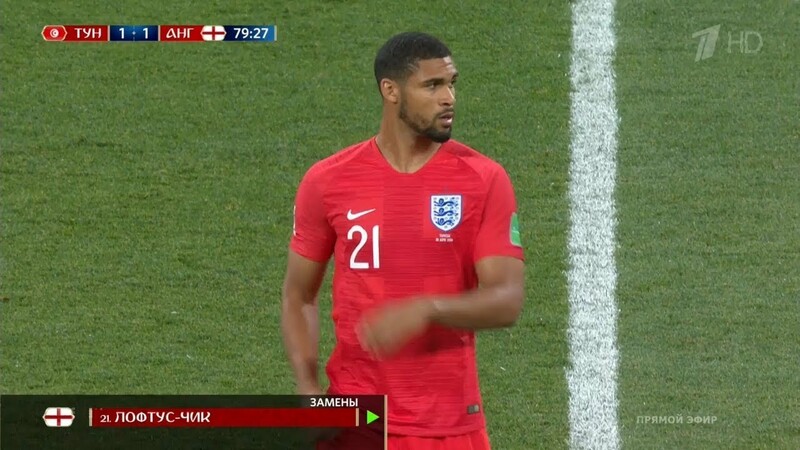 “Luckily for us, and even more so him, it got him recognised by the national team and he found himself in Russia representing England, which was a perfect end to the season that he had had with us. “So, we admire him, we like him very much and wish him well and of course, like a lot of other clubs I’m sure, when the day comes when he becomes available for transfer we will be sticking our nose into that.